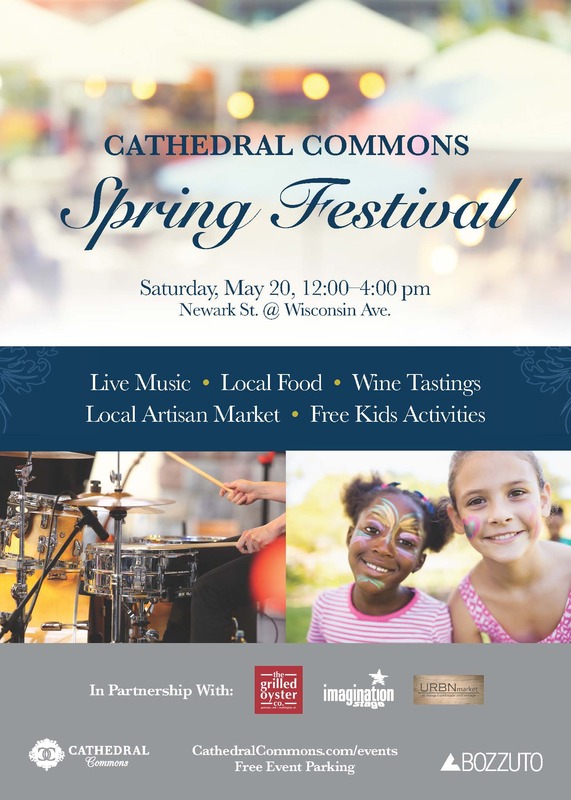 Mingle with friends, family, and neighbors at the Cathedral Commons Spring Festival on Saturday, May 20th! Enjoy a live performance from the 8 Ohms Band as you sample wines from local vineyards, grab a bite from a local restaurant, and browse vintage and handmade goods at the URBN Market pop up. 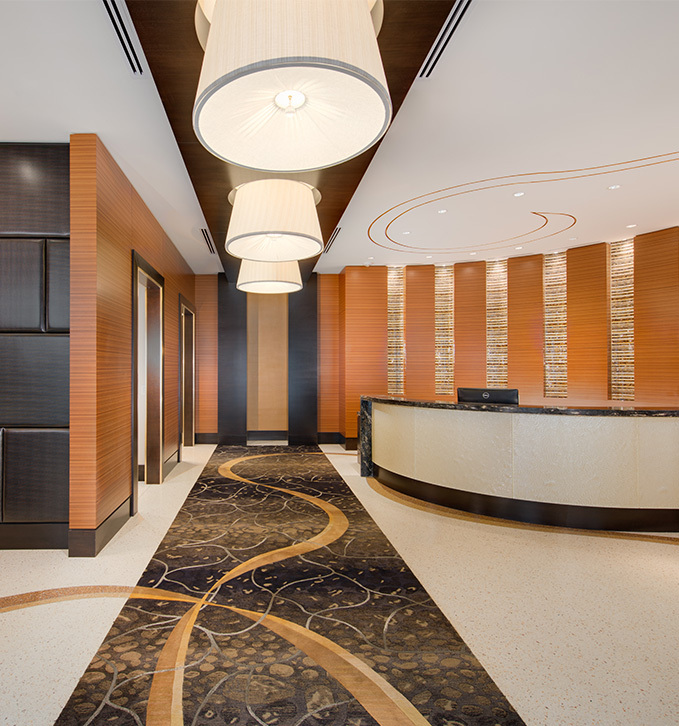 Kids’ activities are complimentary and include face painting, balloon sculpting, and crafting with Imagination Stage. Free event parking will be available in the garage below Giant.